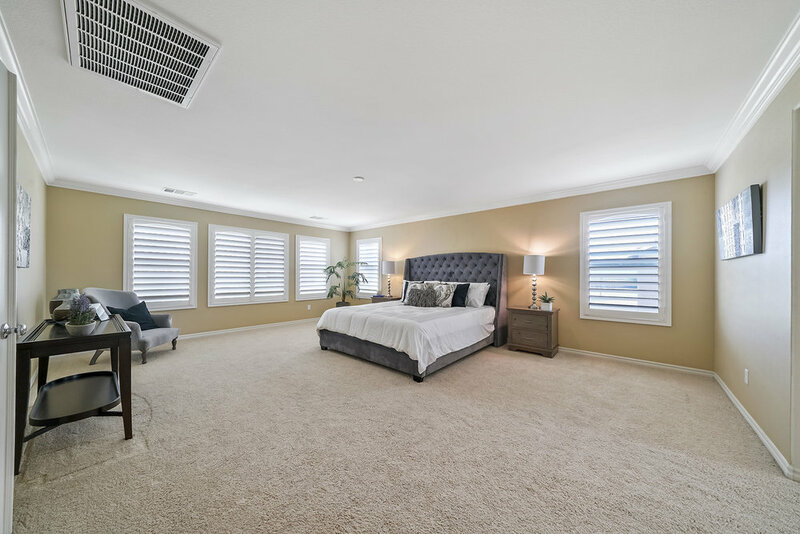 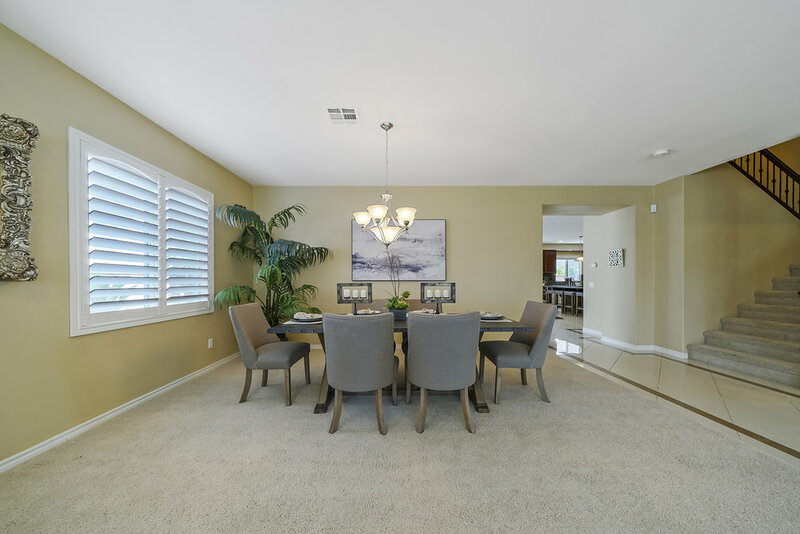 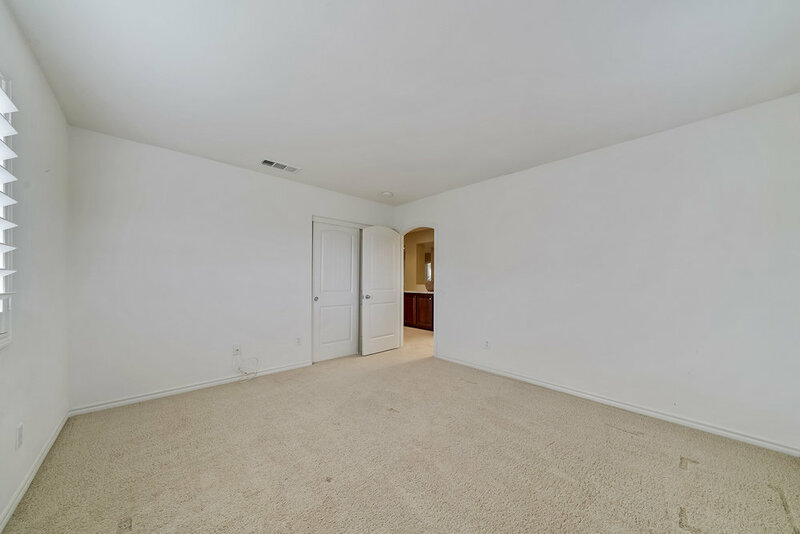 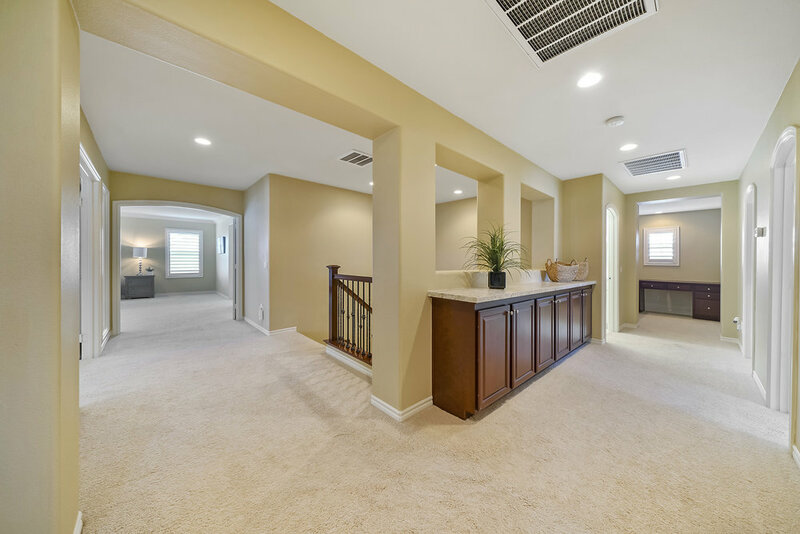 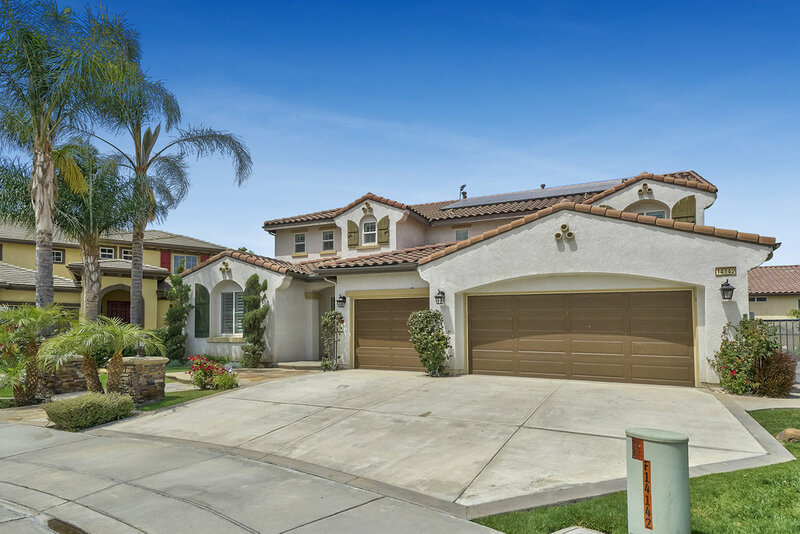 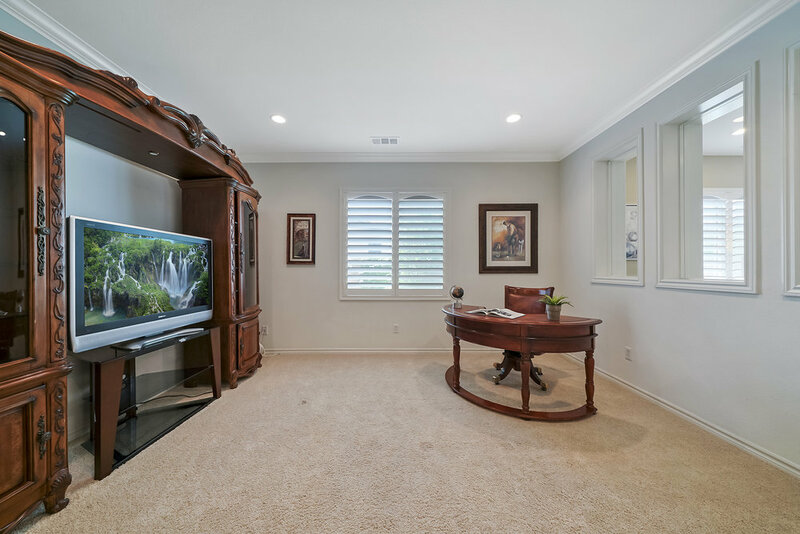 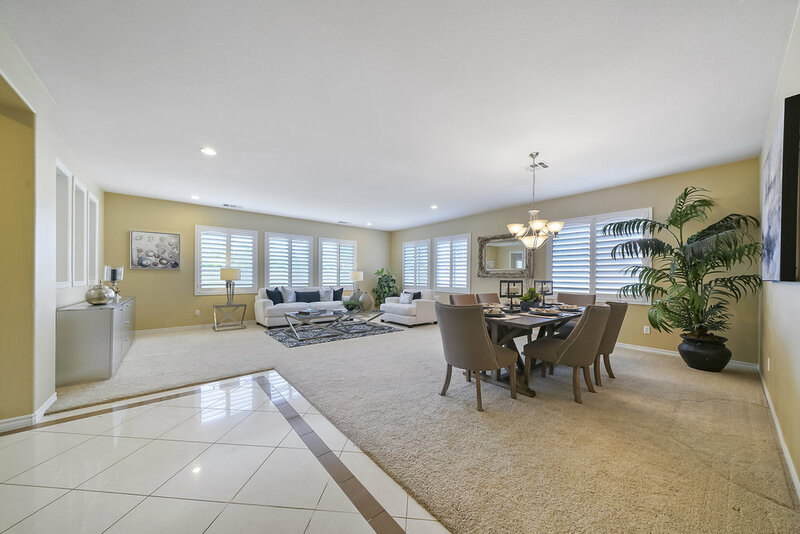 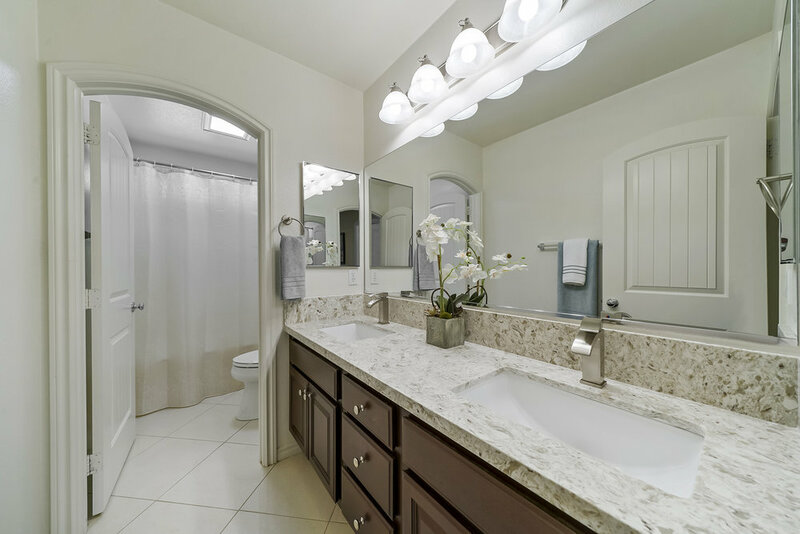 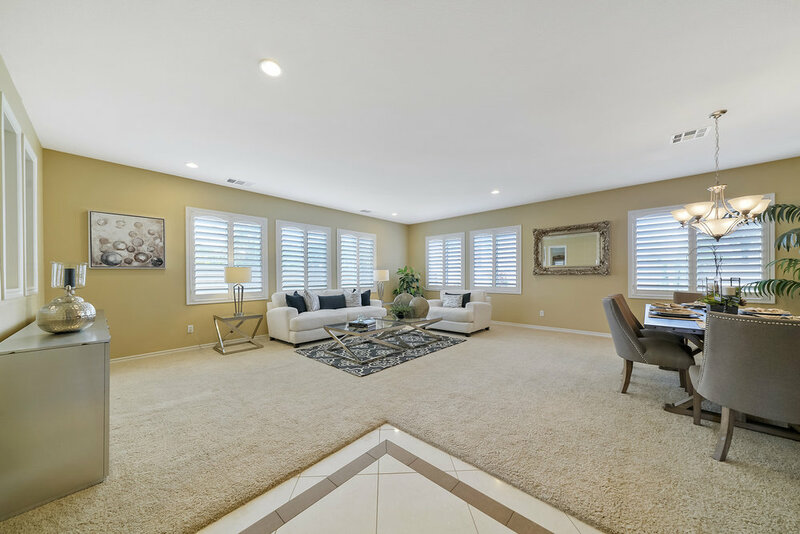 Welcome home to this incredibly spacious and inviting cul-de-sac home in the Saratoga community of Eastvale. 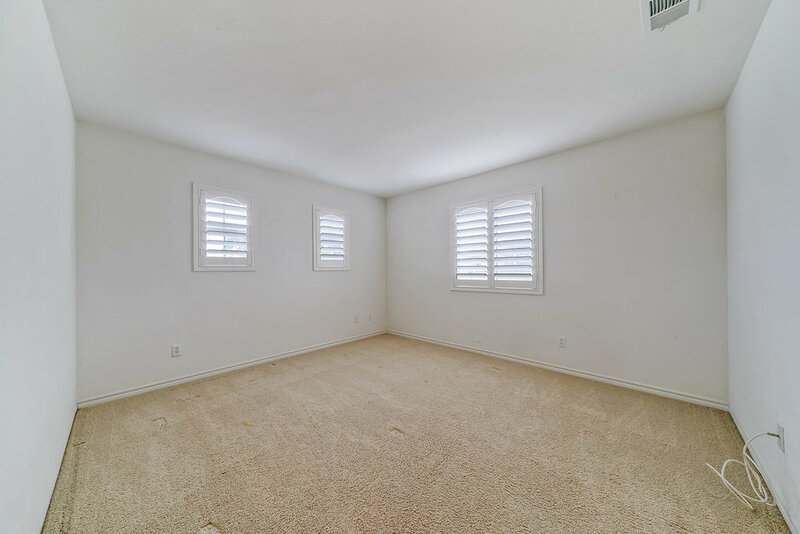 With over 4,200 sqft of living space, this energy efficient home includes paid off solar panels and features 5 bedrooms – with main level guest suite, 3.5 bathrooms, office/den, bonus room, upstairs laundry room, great room, family room, formal living room, and formal dining area.. Retreat to the immense master suite with walk in closet and master bath that features large garden tub, glass upright shower, and dual vanities with quartz counters. 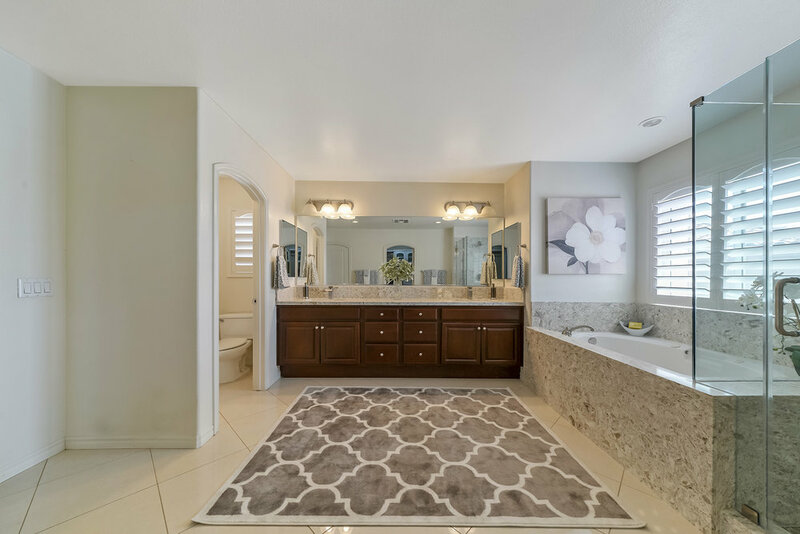 This home is an entertainer’s dream with a lavish open kitchen that features large island with counter seating, granite countertops, stainless steel appliances, and walk in pantry. 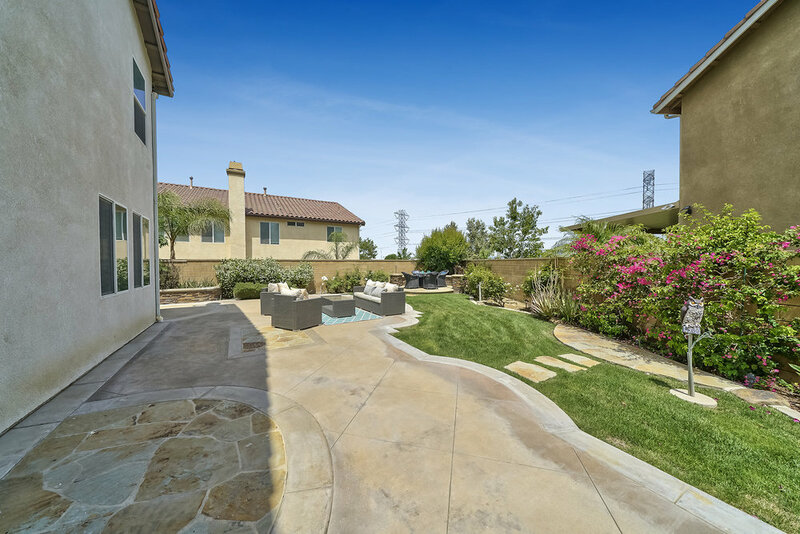 A large well landscaped backyard makes it easy to continue entertaining outdoors. 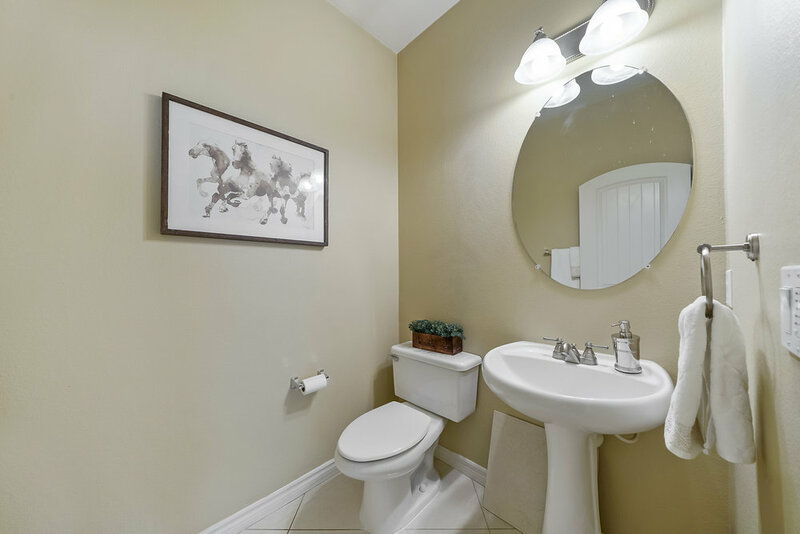 Located within minutes from the highway and near parks, schools, restaurants, and shops. 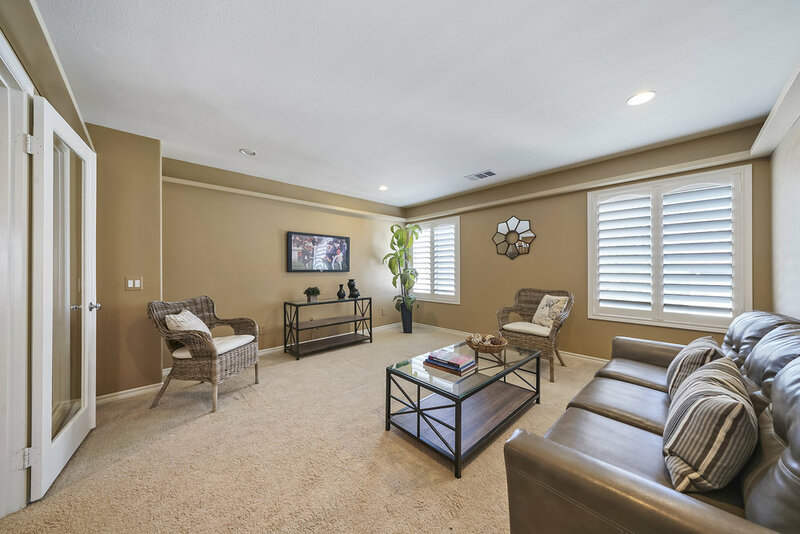 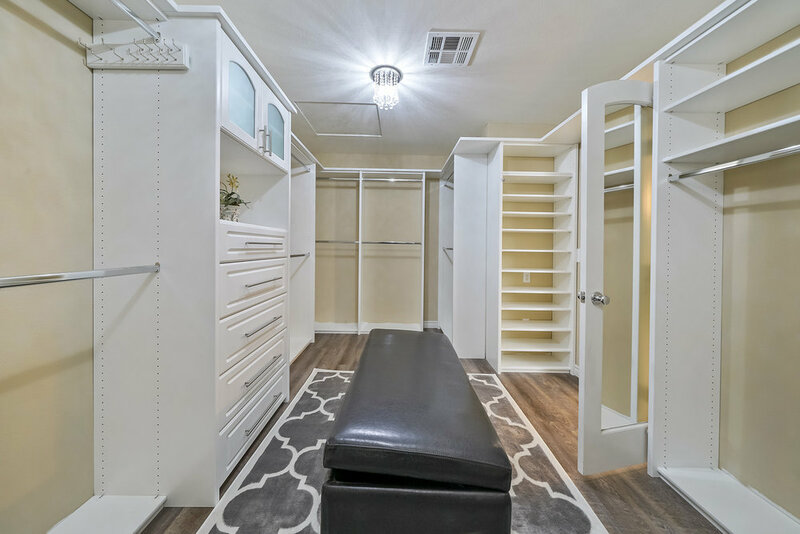 Don’t miss the opportunity to call this house your home.